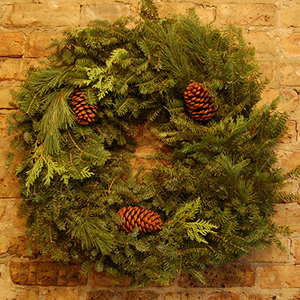 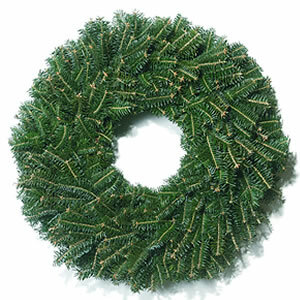 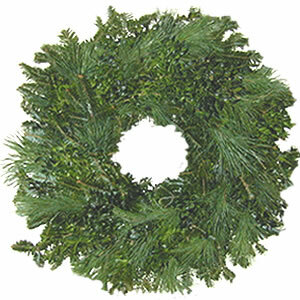 All wreaths are made of balsam highlighted with pine. 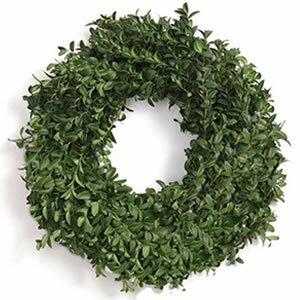 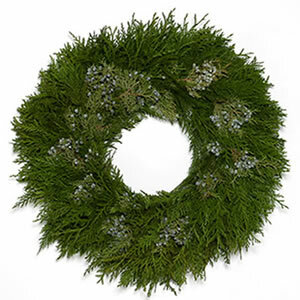 A perfect outdoor decoration, this wreath is made of Balsam highlighted with touches of pine and northern cedar. 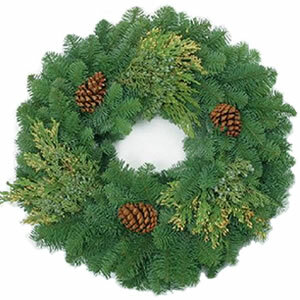 Cones that are added are all natural ponderosa pine or slash pine.